Peter Jacobson. . HD Wallpaper and background images in the Peter Jacobson club tagged: peter jacobson taub photo actor. 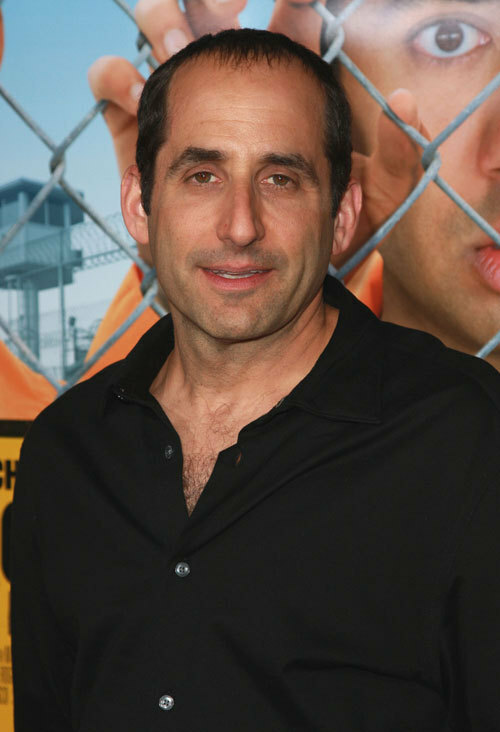 This Peter Jacobson photo contains chainlink uzio.